With a focused attention to detail, and the aim of bringing lasting and dynamic solutions to our clients, Rainbow Design offers an array of services tailored to fit your project's specific needs and goals. For clients across sectors, we have the resources, tools, and knowledge to bring your vision to life. 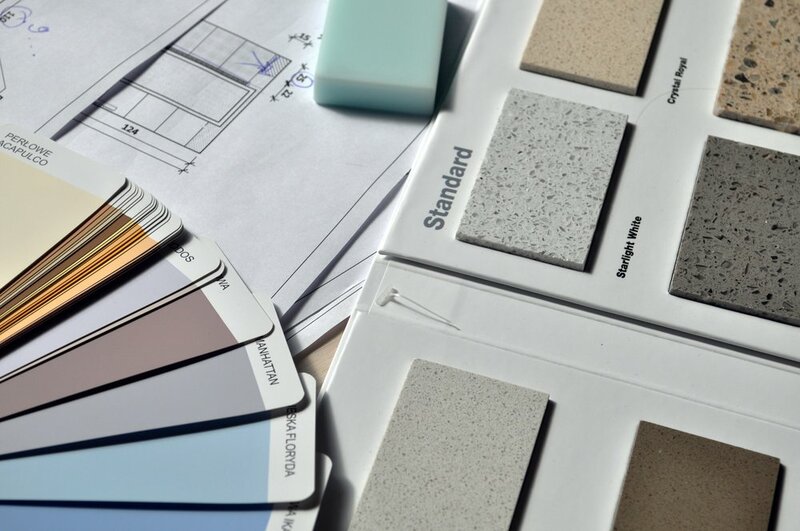 Rainbow Design's humble beginnings are rooted in a foundation of Interior Design, and staying true to our roots, we believe strongly that no project is too big or too small for our attention. From Project Programming and Schematic Design, through Design Development and into the Construction Phase, our team will work to understand your vision, and then do what it takes to bring that vision to life. In a field where innovation and creativity tangle with practicality and specificity, Rainbow Design carefully navigates that balance, offering architectural expertise to clients in commercial, government, educational, health care and residential settings. We work aggressively to streamline the design phase by offering Mechanical, Electrical, Plumbing, and Fire Protection engineering services to our clients. Rather than chasing down multiple points of contact, and being forced to coordinate more of the process on your own, we take on that complex process, giving you a single point-of-contact to address any complication that might arise during both design development and construction. 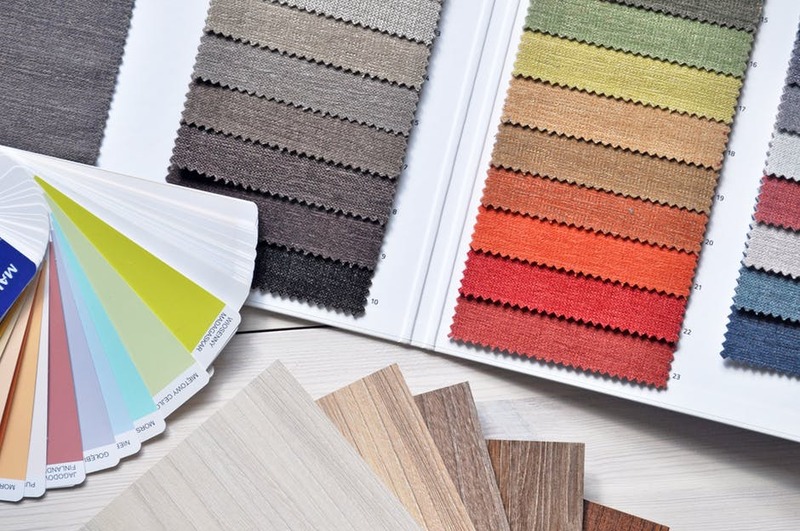 Allow Rainbow Design to help you maximize your budget, without sacrificing design intent. By leveraging industry connections, a deep well of knowledge, and decades of experience on projects just like yours, we can find hidden savings that will stretch the return on your investment goes as far as it can go. Feature walls. Signage. Branding coordination. Artwork. 3D and Artistic Renderings. Whatever you need, you can trust us to create something vivid and dynamic.